Mr. Jitendra Kaushik is our first mentor. He has done his training from Netaji Subhash Institute of sports, Patiala, Punjab. He is a cognoscente player of the cricket world with an experience of 25+ years. He had also lead the M.M Inter college cricket team as their former coach. 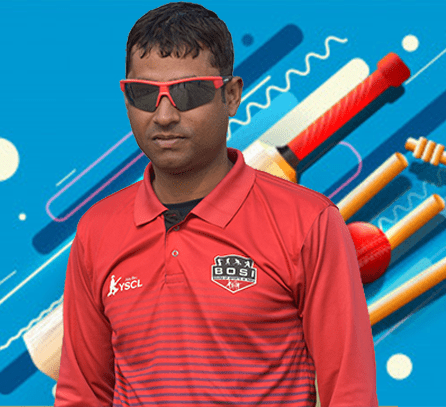 Mr. Kaushik has also played the C.K Naidu Trophy. Many of the players he had coached earlier have played or are now playing the nationals. Mr. Kaushik has also trained the board trophy players. Mr. Rahul Verma is our second mentor and a member of the selection committee. 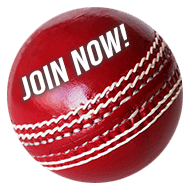 He is a level one certified coach from the International Cricket Council and also a level one coach from Cricket Australia. Mr. Verma had also served with his brilliant skills regarding the game at Ryders Sports Academy, Gurgaon as a coach. He also had a professional time spent as a coach at Cricket Academy of Pathans. 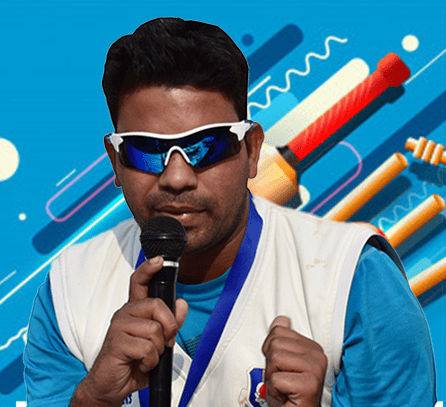 Mr. Harun Choudhary our third mentor and a member of selection committee, is the Kites level One coach. He is also a certified Level 1 Coach from International Cricket Council. 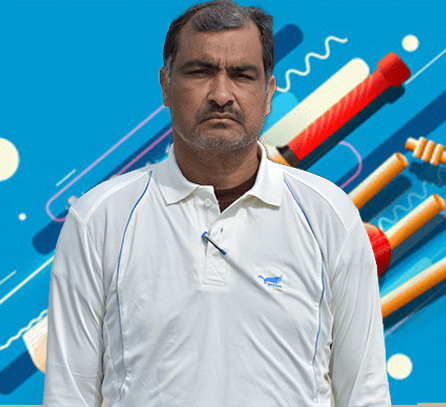 He has served as a Head Coach of Uttar Pradesh National cricket team for SGFI.